Sept. 28, 2018 (Phys.org) -- Tesla without Elon Musk at the wheel? To many of the electric car maker's customers and investors that would be unthinkable. But that's what government securities regulators now want to see. 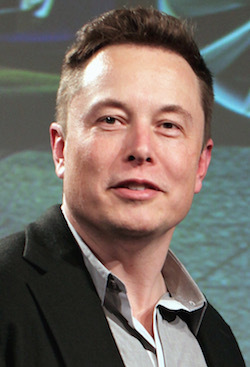 The Securities and Exchange Commission has asked a federal court to oust Musk as Tesla's chairman and CEO, alleging he committed securities fraud with false statements about plans to take the company private.